Elegant, stylish and oh-so chic, Traiteur Brunch’s vibrant ambience and laid-back vibes offer the ultimate escape from city life. 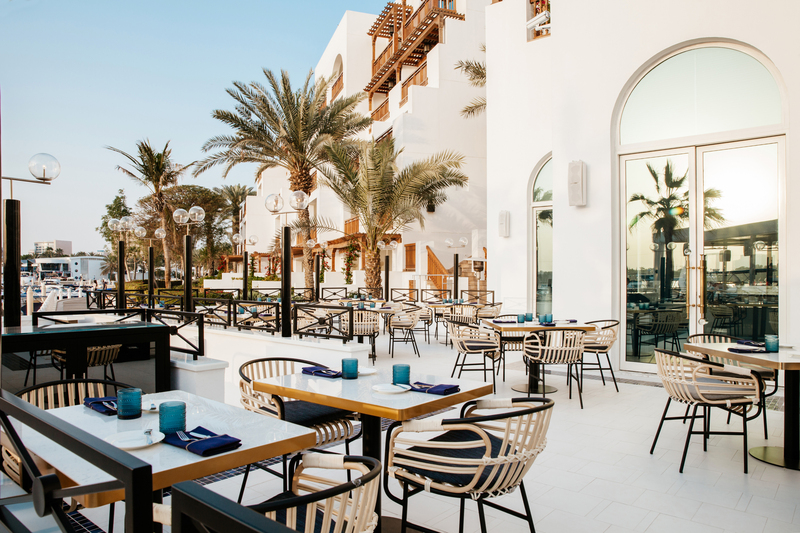 Dine al fresco on the restaurant’s terrace while enjoying views of the Creek and Dubai skyline. Combine that with a live band and DJ and you’ve got yourself a Friday afternoon well spent! Gourmet cheeses, seafood & desserts! 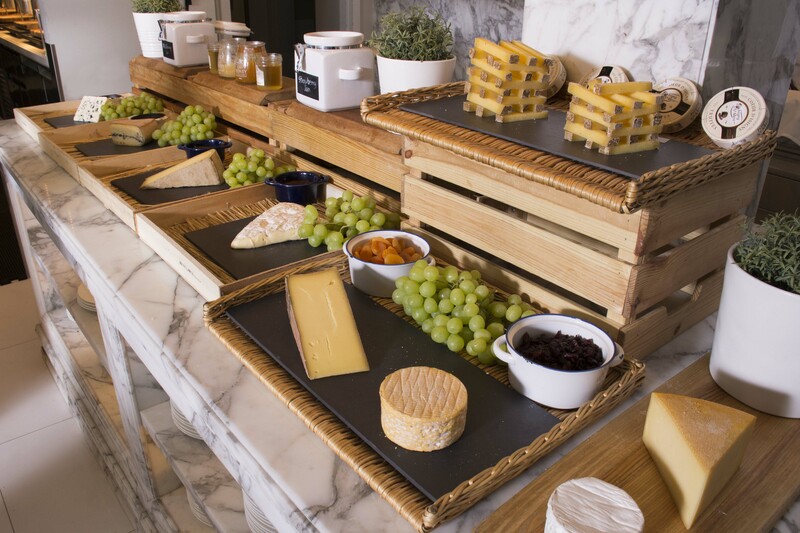 For cheese addicts: Kick start your brunch with premium gourmet cheese, charcuterie and terrines. For seafood fans: Indulge in caviar, pan-seared foie gras, scallops and fresh Fine de Claire oysters, as well as unlimited lobster, shrimp and salmon from the grill. For meat lovers: Tuck into an array of quality meats fresh off the rotisserie, including lamb and beef. 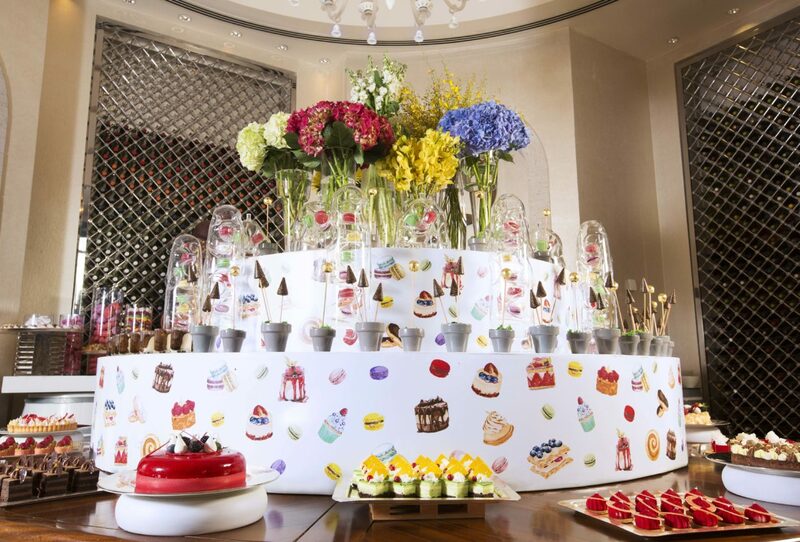 For your sweet tooth: Head down to the dedicated dessert room and take your pick from over 50 different types of sweets. Think crepe stations, a chocolate fountain, Éclairs, Crème Brûlées and more! For bookings and reservations, you can get in touch with The Promenade by calling +971 4 602 1815 or emailing thepromenadedubai@hyatt.com. previousThe Weekend of Unlimited Dim Sum Has Arrived! next5 Restaurants in Dubai where Kids Eat for Free!